2019 race is rescheduled for May 4, and registration is still open! 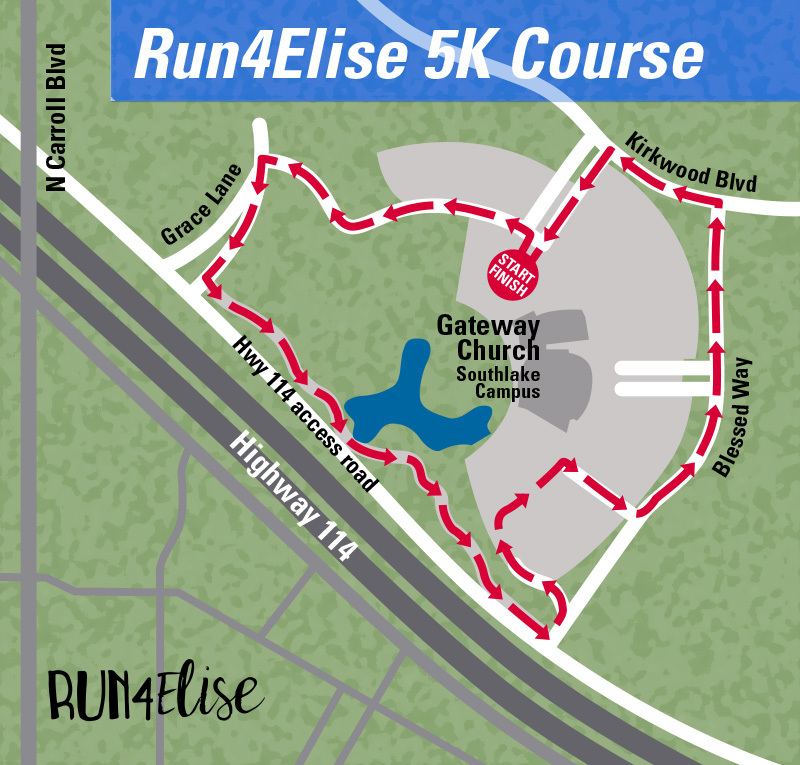 The Run4Elise is a 5K and 1 Mile fun run that benefits the Swim4Elise Foundation and the Elise Cerami Memorial Scholarship. This family-friendly community event honors the life of Elise Cerami by promoting water safety through swimming scholarships and community outreach education. When and where is the 2019 race? 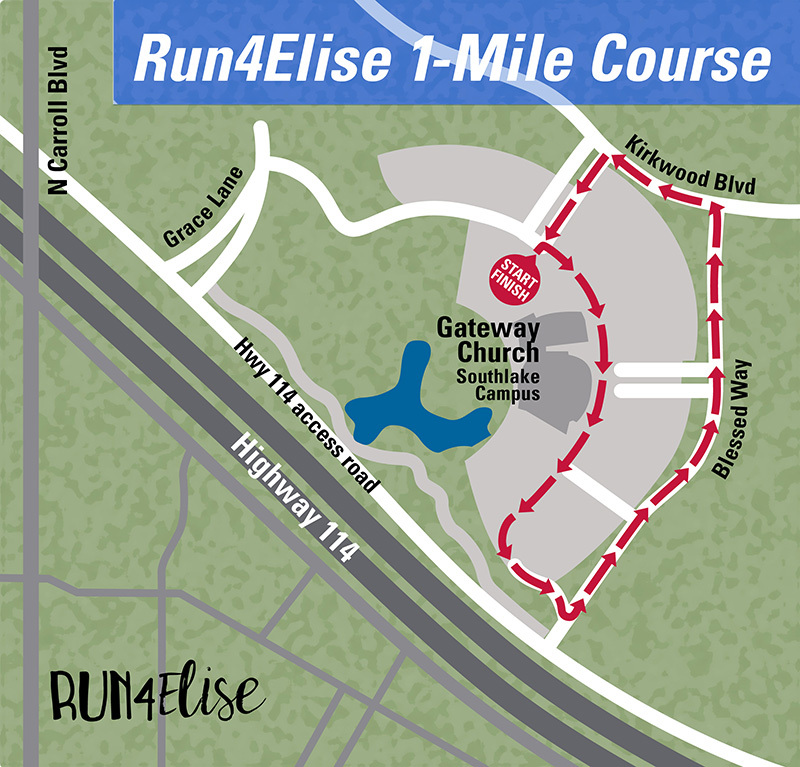 The 2019 Run4Elise HAS BEEN RESCHEDULED due to severe weather concerns and will be held on SATURDAY, MAY 4, 2019, at Gateway Church off Blessed Way in Southlake, Texas. Don’t live nearby? No problem! Participants can still show their support by signing up to run or walk virtually from anywhere! Is this an official timed 5K? Yes! 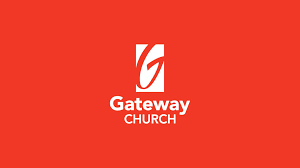 The 5K is a USTAF certified course around scenic Gateway Church. It includes a fast-downhill finish. Can anyone do the fun run/walk? You bet! The 1-mile fun run and walk offers the same downhill finish around the east side of the church. Strollers are welcome. What else is offered at the event? The Run4Elise is designed for the whole family! There will be refreshments, music, sponsor tables, free event photos, and water safety education. We will also present our 2019 Elise Cerami Memorial Scholarship winners, as well as recognize our participants in the 100 Lifeguard Challenge. Race awards will be presented following the 5K. It’s crunch time! Don’t wait to register! **NOTE: Online registration will remain open until 8:00am on Race Day, Saturday, MAY 4, 2019. If you register online BEFORE 4:00PM on Fri, April 5: Pick up your packet on April 5, 2019 OR on Friday, May 3, or at the race in May. If you register online AFTER 4:00PM on Fri, April 5: Pick up your packet on Friday, May 3 at the address below, or on Race Day, MAY 4, at the event. 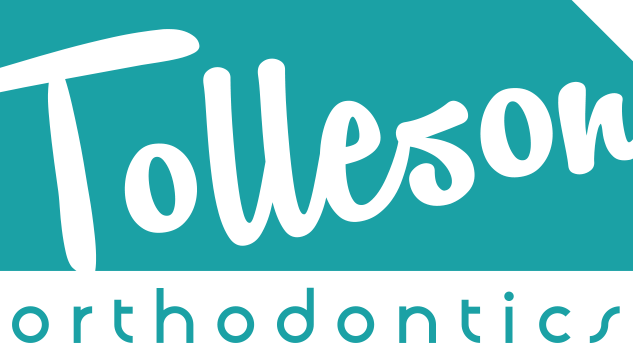 NEW – TWO LOCATIONS THIS YEAR! Please double check date and address before heading to pick up your packet! Every participant will receive a finisher medal! 5K participants will only receive their medals at the end of the 5K, though they are welcome to warm-up in the 1 Mile event. Plaques will be awarded to the three teams with the most registered participants! The team deadline is March 20! 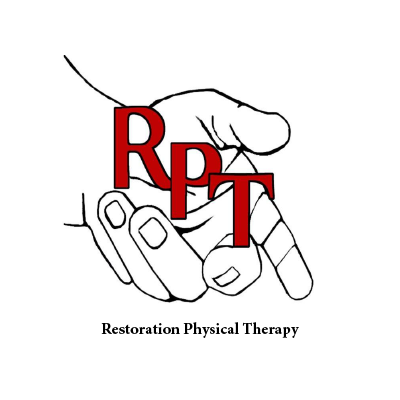 Want to donate goods or services to our 2019 Silent Auction?